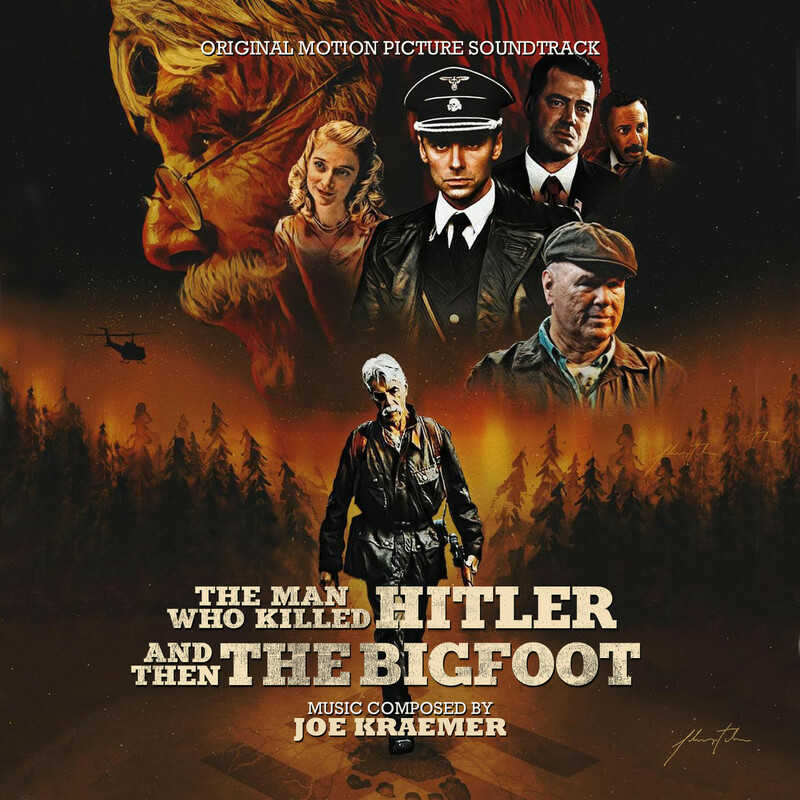 La-La Land Records and Epic Pictures present renowned composer Joe Kraemer’s (Jack Reacher, Mission: Impossible Rogue Nation) original motion picture score to the acclaimed thriller/drama The Man Who Killed Hitler And Then The Bigfoot, starring Sam Elliot and Larry Miller. Kraemer weaves a robust, thematic score, teaming with drama, romance, pathos and suspense. It’s a striking work, incorporating classic 70s vibes with a modern sensibility. 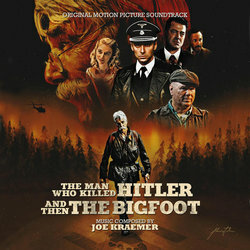 The film is unique, thoughtful and impactful, and Kraemer’s score is its beating heart all the way, supporting a remarkable lead performance by veteran actor Sam Elliot. Produced by the composer and mastered by Bruce Botnick, this CD contains an additional track exclusive to the CD release. The CD booklet includes some brief liner note thoughts by the composer and the director, and the art design is by Mark Banning.